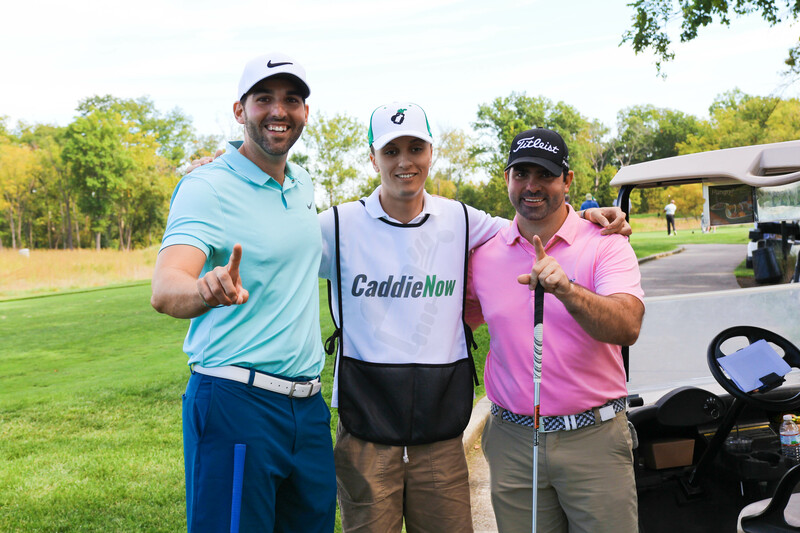 CaddieNow provides forecaddies for tournaments and outings as a unique sponsored item generating incremental sponsorship revenue for the organizer. Caddie bibs feature the sponsor's name/logo providing excellent branding for the sponsor. Our FORE-LOOPERS enhance each player’s experience and keep play moving by tracking errant tee shots, raking bunkers, filling divots, tending the pin and otherwise chaperoning the groups around the course. CaddieNow handles all caddie management and provides an on-site coordinator for each tournament. For more information: call 1-804-SHACK-15 or email: outings@caddienow.com.